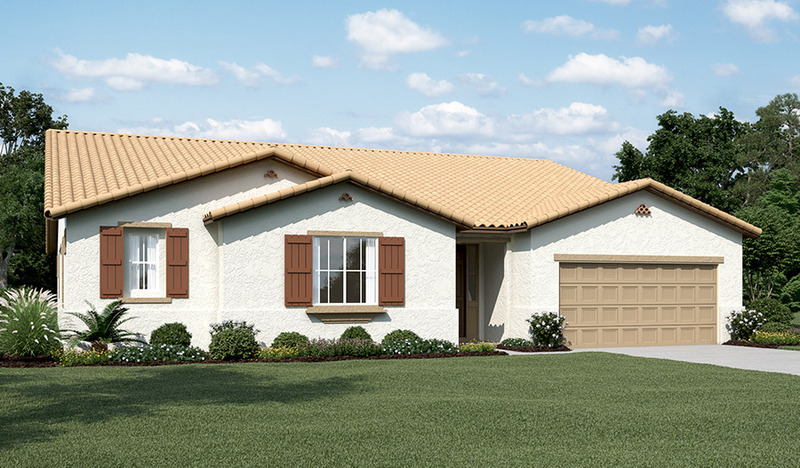 The ranch-style Julia plan offers a spacious great room with an optional fireplace and a well-appointed kitchen with a center island, nook and adjacent prep kitchen, plus a convenient home management center. You'll also appreciate a formal dining room with an adjacent covered courtyard and three generous bedrooms, including a luxurious master suite with an optional deluxe bath. 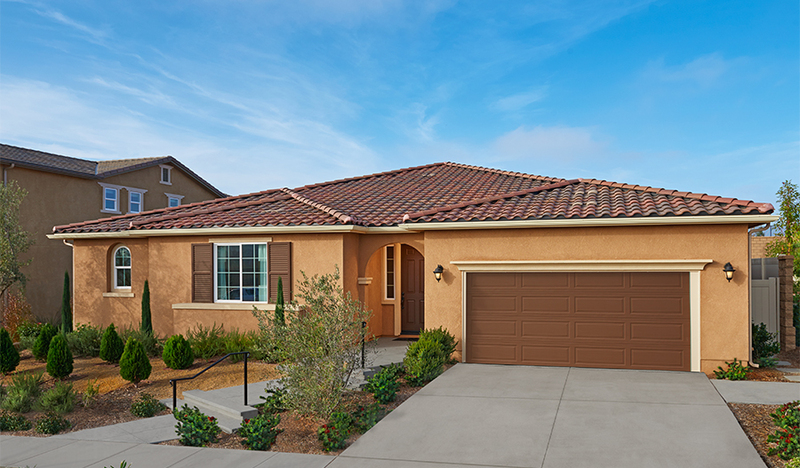 Personalize this plan with a fourth bedroom, an extended covered patio and more.